Welcome, to NitrousPVP!! The best factions and pvp gets in the same server! We are a 24/7 pvp factions server with loads of fun aspects to keep you entertained for weeks! 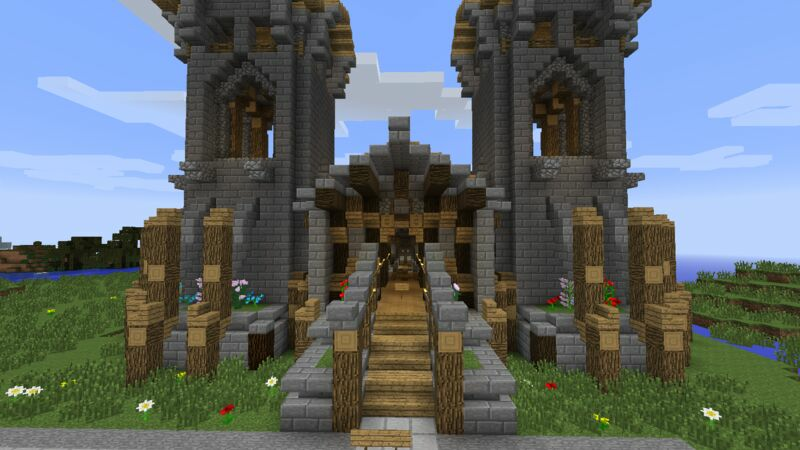 We have minigames such as mob arena, spleef, capture the flag, and paintball along with many new ones to come! We have a very generous, dedicated, and hardworking staff to help maintain this server so all the players can enjoy it. We have some dedicated players already and with more people, we can make this server something even more! Stealing and griefing are aloud! Do not complain if you're raided. Advertising is an instant ban and no ban appeals are accepted. Hacking is a 48 hour ban the first time, then its a permanent ban. If it is constant, spamming is a kick, tempban, ban. Absolutely NO racism. Any form of it is a one day ban then permanent depending on how bad it was. Duping is a permanent ban no exuses. No combat logging. /kill is the punishment for doing so. You are responsible for knowing these! We have TimTheEnchanter, worldborder, NCP, World edit, custom enchantments, buycraft, mobcash, war, PermissionsEx, multiverse, enderchestPLUS, silkspawners, shopkeepers, chestshops, votifier, mob arena, mcMMO, essentials, and of course, factions! Well, that's it! Please leave us feedback on what you think of the server!